A high quality, year-round calendar from Harvest Moon makes it easy to stay in the minds of customers and prospects. 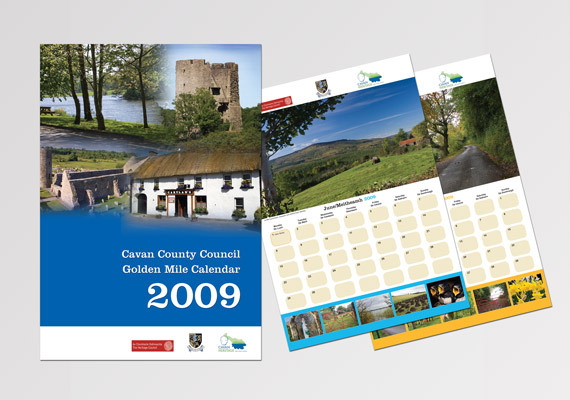 They work great as a gift, tradeshow handout — even a simple way to resell your art or photography! 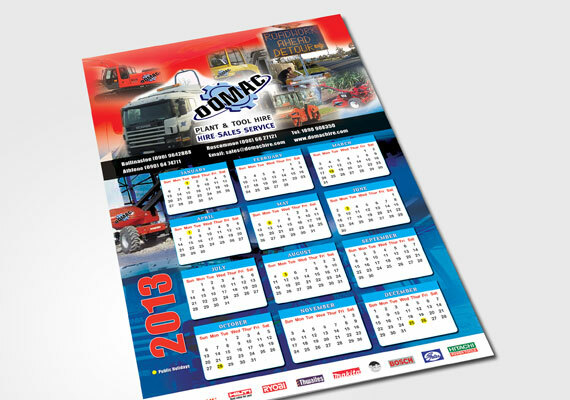 Calendars can also work very well as a fundraiser for football clubs, charities, etc.